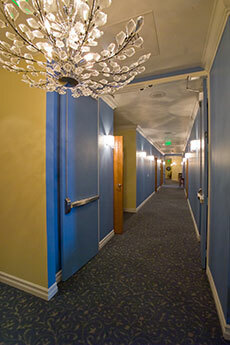 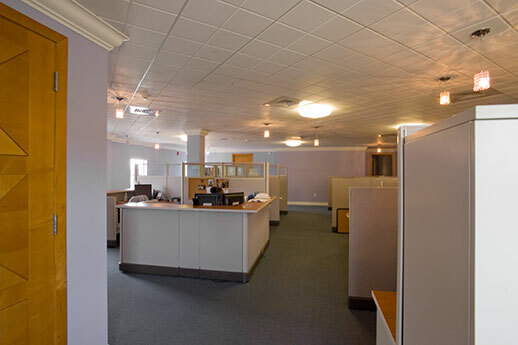 The complete space planning and interior build-out for 11,280 s.f. 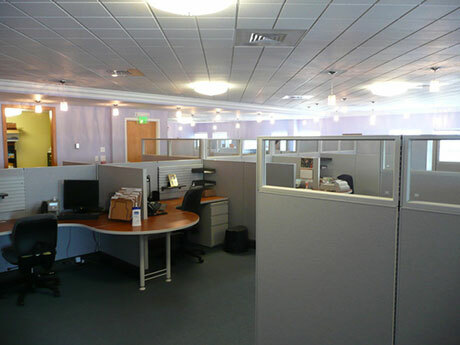 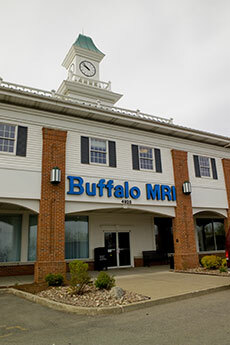 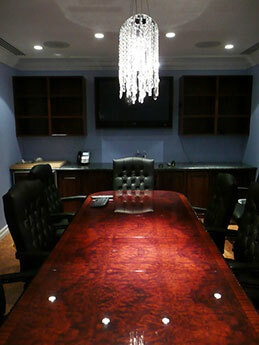 of space on two floors for the new offices of Buffalo MRI & CT, a diagnostic medical imaging company. 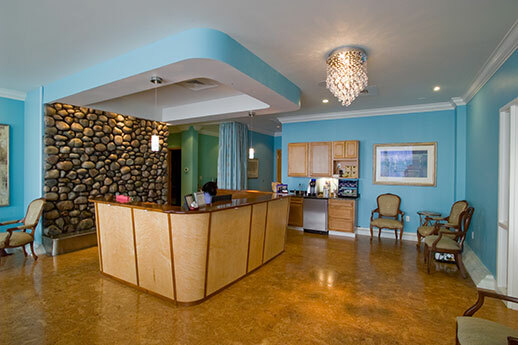 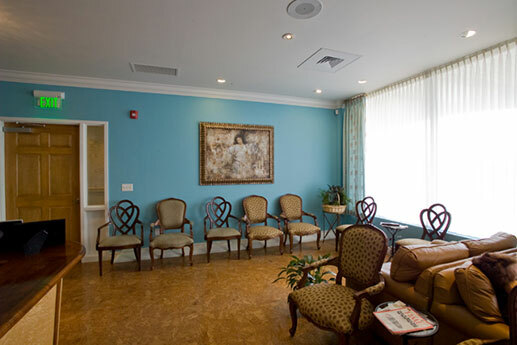 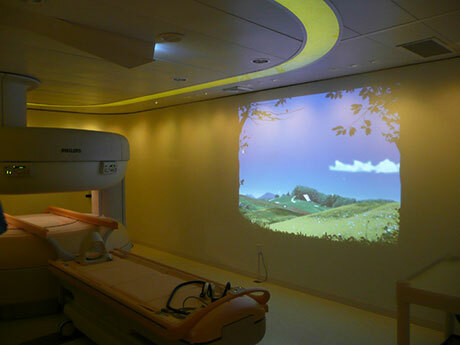 The primary focus was to design an environment that includes state-of-the-art medical imaging equipment within a relaxing atmosphere that provides comfort to patients during a typically stressful process. 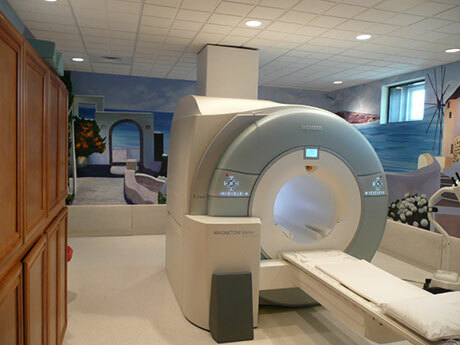 Specialized wall designs were required to magnetically shield and acoustically isolate MRI equipment from both patient and staff areas. 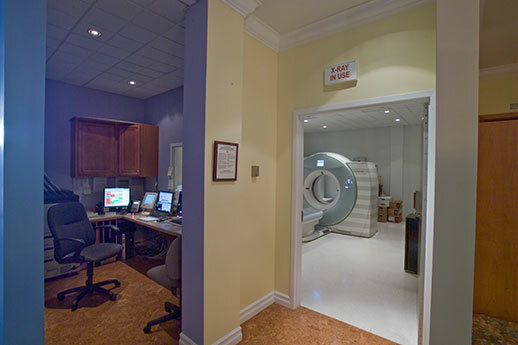 Every space, from the reception area to the patient changing rooms to the MRI & CT imaging areas, is a dignified environment that provides maximum privacy and comfort.